Burton Albion are looking to reach the League Cup quarter-final for the first time in their history with a win over Nottingham Forest tonight. 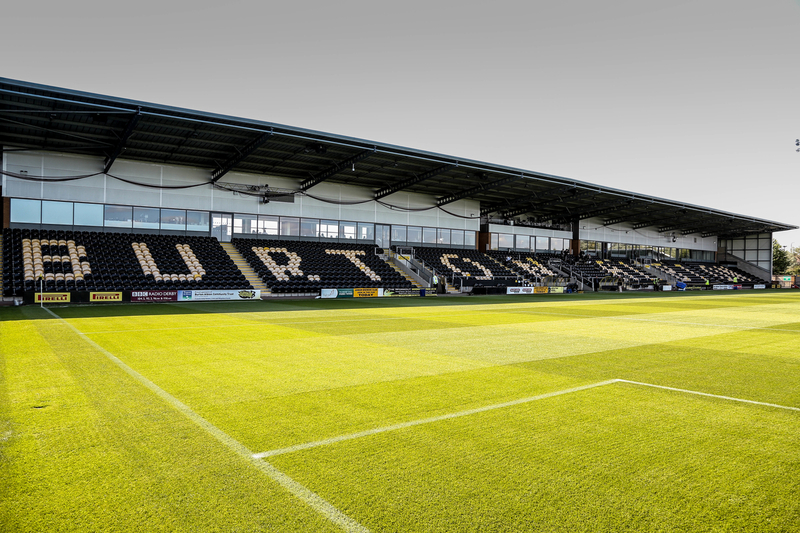 The Brewers face the Championship side at the Pirelli Stadium and it is the first time they have ever made the last 16 of the competition. Burton boss Nigel Clough is a former Nottingham Forest player and was approached by them over their managerial position not so long ago so that adds a bit more of an edge to the encounter as well. Nigel, who is obviously the son of Forest legend, Brian Clough, has said “It’s a big, big tie and we have the twice European champions coming to town. It’s a good tie for us and it has come at a good time for us as well”. He later added “They are very strong defensively and I think it will be a tight affair because of the prize, even for them. The last eight of a major competition is a massive prize and Forest will not rule out going to the final”. Burton- The League One side are still waiting on news on Damien McCrory and Marvin Sordell, who have calf and hip worries respectively. Ben Turner will miss the game due to a calf injury whilst on-loan striker Devante Cole is cup-tied. Forest- Aitor Karanka’s side will be without midfielder Jack Colback through suspension. The Reds could use the depth in their squad to freshen up their side, with the likes of Luke Steele, Liam Bridcutt and Daryl Murphy pushing for starts. It is not an easy fixture for Nottingham Forest and Burton will see this as a great opportunity to make history. However, the quality of Forest will shine through in the end and they should get the win to send themselves into the last eight.